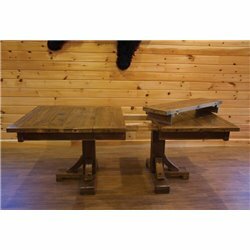 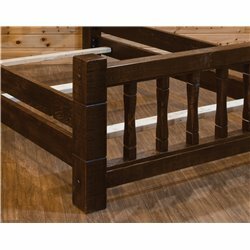 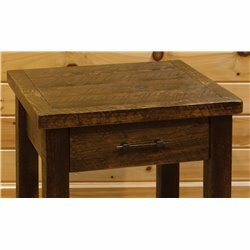 Our Timber Peg furniture is constructed in the classic barn wood style with timber and peg joinery. 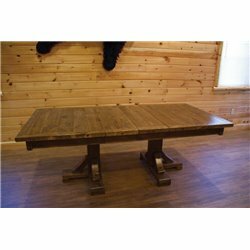 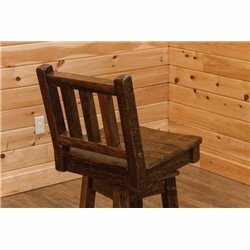 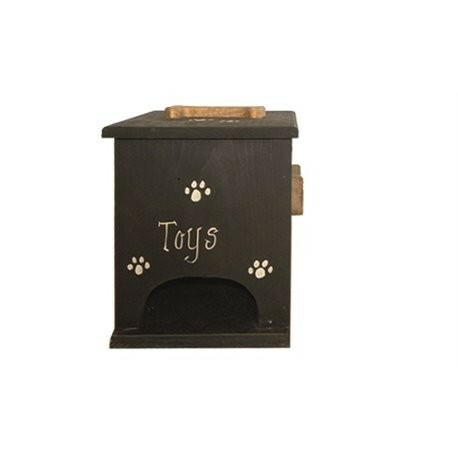 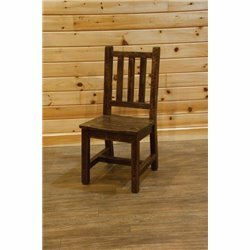 It is made with new rough sawn pine, sanded smooth and finished with three coats of professionally applied lacquer. 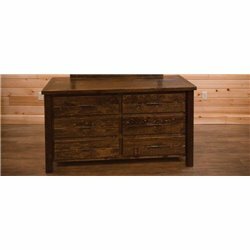 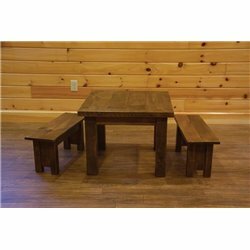 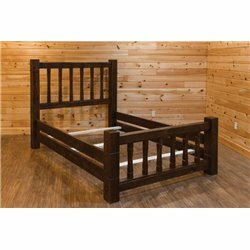 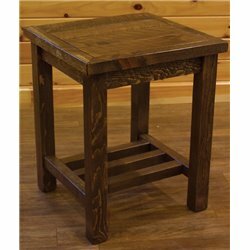 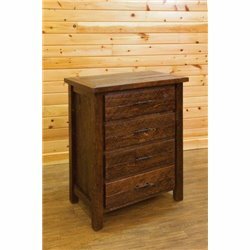 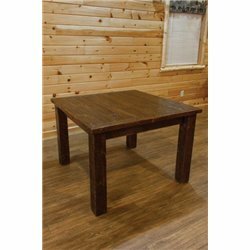 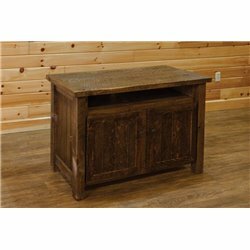 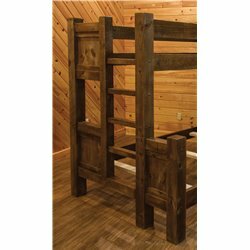 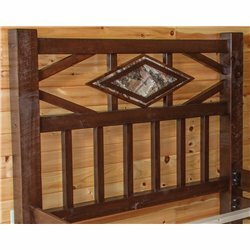 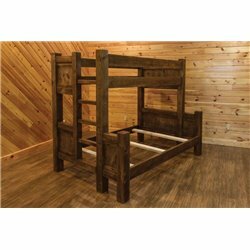 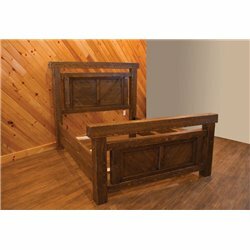 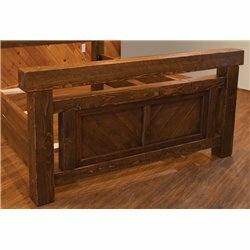 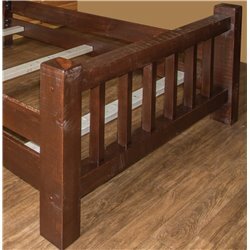 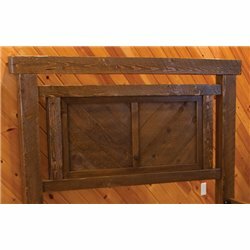 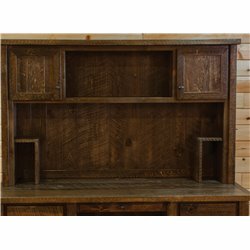 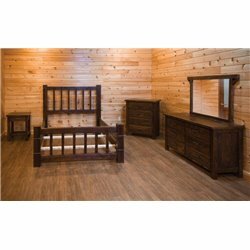 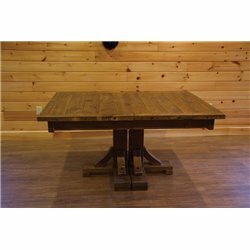 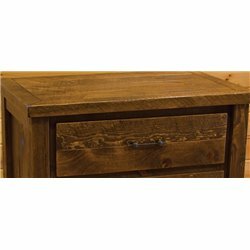 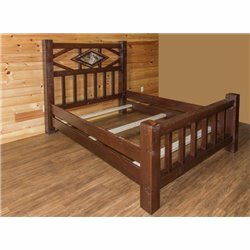 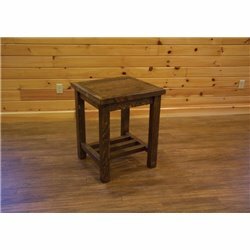 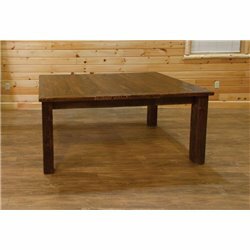 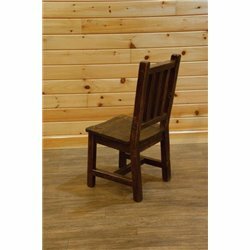 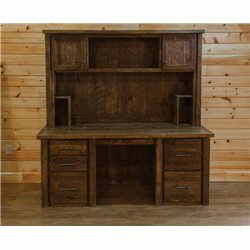 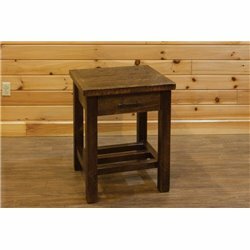 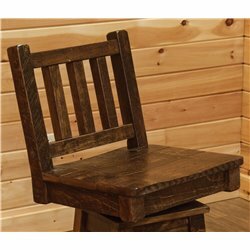 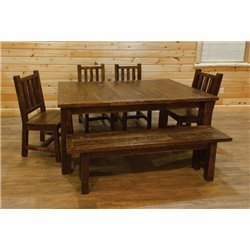 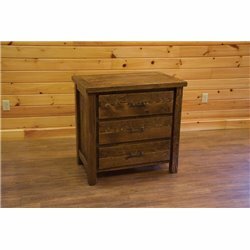 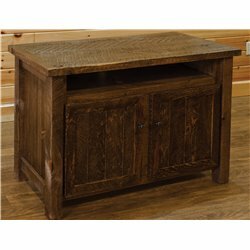 Rustic Elegance and fine Amish craftsmanship are hallmarks of this furniture.